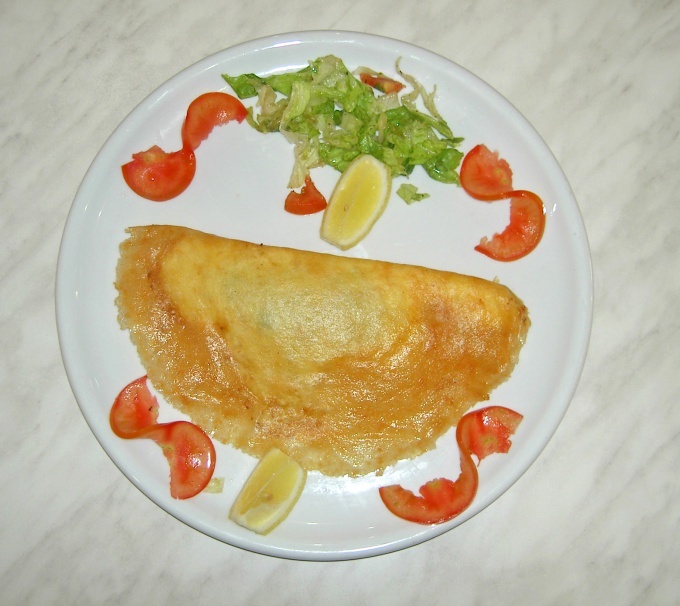 Steam omelette received a well-deserved popularity not only in diets but also in the children's kitchen. It is used as a first feeding and as a therapeutic agent after disease. Prepare an omelet from fresh eggs. To omelette gained its pomp, its whip and immediately cook. The dish can be stuffed, served with various sauces and garnishes. In order to prepare the omelet, you need to take a large pot, silicone or enamel bowl, whisk or mixer. In these purposes you can use a food processor. First, the dishes should be well rinsed in running water and dry. Choose fresh eggs and clean, preferably before cooking them to wash in warm water with brushes for washing dishes. Eggs should be used at room temperature. Preferably the butter to melt and add to the end of the whipping. Salting scrambled eggs is recommended before the whipped mixture is poured into a mold. Milk is best to use heat. Cold will not work, and hot will make the color of scrambled eggsand gray, and he scrambled non - uniform in consistency. It is possible to use low-fat cream, then scrambled eggs will be more fragrant and sweeter taste. You then need to whisk the eggs and milk until smooth, add salt and butter and continue to whisk into a thick foam. Preferably on the surface the presence of multiple bubbles. This will give the future omeletfrom lightness and tenderness. Pour the mixture into the mold or bowl. Grease the bottom is not necessary, as in the composition of the liquid mixture already contains oil. In a large pan should be poured 2 liters of pure water and boil. Then you need to put inside the form so that the water barely came to the top and not trapped inside. Then cover the pan with a lid and leave for 5-10 minutes on low heat. The cover is not open. Get a form, free of the omeletand flipping it over on a plate. Decorate with fresh vegetables, herbs, lemon wedges and any sauce to taste. Feeding should be in the form of heat. 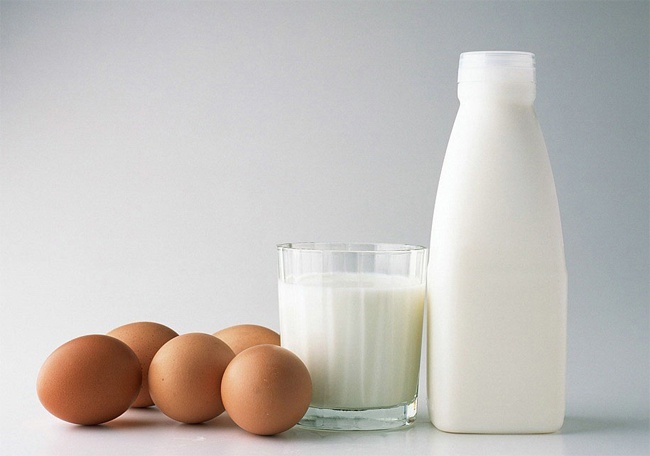 Depending on the fat content of milk, used in cooking, varies the calorie content of the original product. The initial volume in the finished product increases 3-4 times. The omelet is supposed to be a lush, airy and pale yellow. 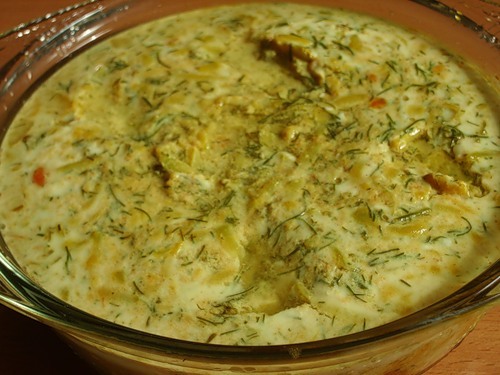 Scrambled eggs are recommended in diseases of the gastrointestinal tract, and some diseases of the liver. Dishes cooked in a double boiler, delicious and much more useful than fried. Food cooked this way retains more vitamins. This food is perfect for toddlers. Besides, cooking in a double boiler, you can not worry about the shape. Today preparing for a couple of favorite Breakfast omelet. Let's begin with a classic omelet. You will need 4 eggs, half a Cup of milk, salt. These ingredients should be gently mixed, even slightly beat, not only in the mixer and with a fork, then pour into the rice bowl and put the bowl in the steamer for 20 minutes. The cover need to be removed carefully so that the condensate was not in the omelet. There is a recipe sweet. Take 4 eggs, 3 teaspoons of powdered sugar, half a teaspoon of vanilla and teaspoon of oil. First, take 2 eggs and separate the whites from the yolks. In a separate bowl mix the egg yolks, 2 whole eggs, vanilla and powdered sugar. Mass necessary to knead until smooth. The water in the steamer, bring to boil. A piece of butter put in a bowl of rice. As soon as it starts to melt, brush over the bowl. Whip the whites and mix them with the bulk. Now you can pour everything into the Cup. Preparing a dish for 15 minutes. You can add to eggs and vegetables. But instead of the usual scrambled eggs with tomatoes, you get the "Greek omelette". Pepper and tomato cut into cubes, add chopped garlic and onion. Saute vegetables in a pan with vegetable oil. Then add feta cheese (can be substituted Adyghe), parsley. Mix this mixture with 5 eggs and a glass of milk. Cooking will take half an hour. Another unusual sweet way - 4 eggs RUB with sugar (to taste), mix 3 cups of milk. Cut or smash 8 vanilla biscuits, fill them with the mixture. Let the breadcrumbs swell in a sealed cover. After 20-25 minutes, you can send future Breakfast in the steamer. Cooking time 15-20 minutes. And you can make the dish more satisfying. To egg mixture add the cooked pasta, add a dish of sliced tomatoes, pepper and cook for 20-30 minutes. Eggs are one of the world's most popular egg dishes besides fast food. An omelette is considered a dish of French cuisine, and thence taken the name of "omlette". They are usually served for Breakfast but also whencooking and at any other time. With a mixer beat the eggs with the milk and salt to the formation of quite thick foam. Grease with butter a bowl and pour the beaten egg mixture. b) if steamers no, you can do at home water bath. It will need a pot and a porcelain bowl. In a pot of boiling water put a bowl, after checking if it was raining boiling water a bowl with the omelet. Cover and cook about 8 minutes. - When buying eggs note the size of the eggs and the expiration date. The freshness of eggs is checked as follows: in a glass of water, drop the egg if it is fresh, it will sink to the bottom. The egg is a week old will crash before reaching the bottom. - Not to spoil the dish poor the egg, break the egg in a separate bowl, and then put in a common dish. - Food is not exposed to very high temperatures, as in frying or baking, so foods retain more vitamins and minerals. - This food is lower in calories because you can cook without adding oil. In addition, steam treatment leads to the formation of carcinogens, i.e. dangerous for health compounds.